the trailer for the great gatsby was released last night. i wanted to turn it off after 30 seconds. actually, i wanted to find baz luhrmann and give him a piece of my mind. what has he done? why did he do it? he took America’s greatest novel and turned it into a spectacle. when I think of the roaring twenties, surprisingly i don’t think of kanye and jay-z’s “church in the wild.” i think about jazz and flappers and stock markets crashing. where is that in the trailer? where the hell is the jazz? i’ve read the book over 10 times. i’ve memorized the opening and final pages. fitzgerald’s writing speaks to me better than any other author i’ve ever read. the way he describes women and love and loss is the way i would want to if i was a great writer. 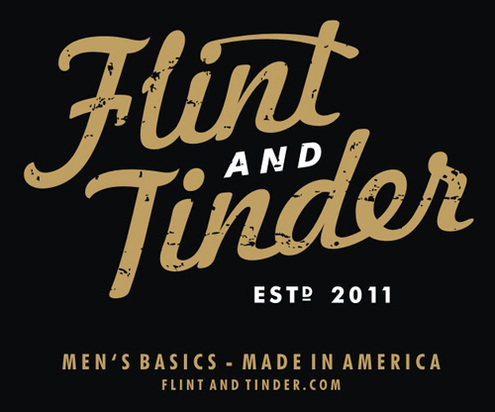 the themes of this novel resonate with anyone who’s wanted a shot at the american dream. we want things we can’t have, but we spend our whole lives trying to find them or make them right. everyone has a “daisy” whether they’ll admit it or not. 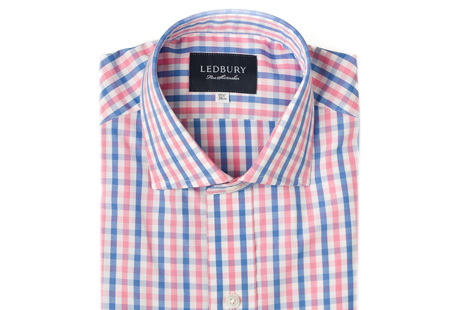 i own one ledbury shirt and that’s not enough. 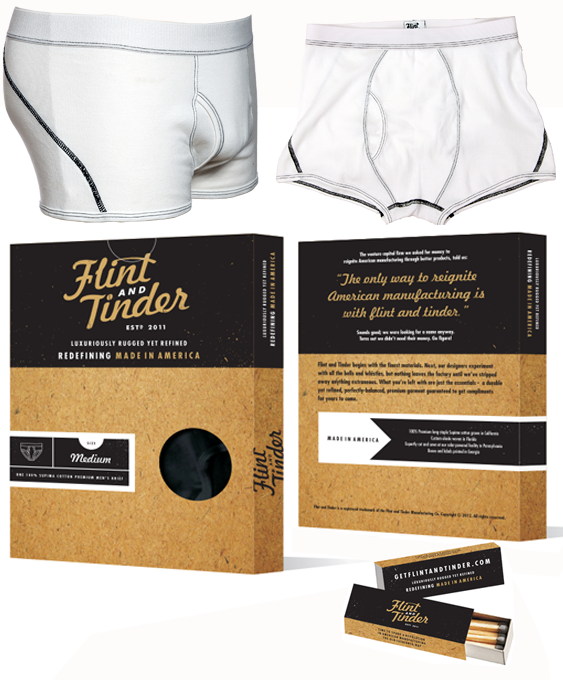 thank goodness for email marketing. an e-mail with a picture of this bad boy in it hit my inbox sometime last week and i had to have it. it’s the perfect shirt for the weekdays or weekends this summer. 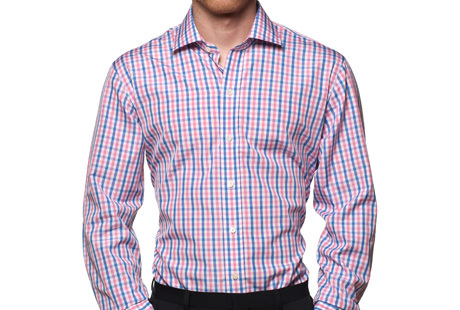 if you haven’t purchased a shirt from ledbury yet, this would be a good one to start with. i’m becoming a big fan. i buy a new pair of sunglasses almost every summer. i now have 5 or 6 pairs that i rotate on a weekly basis. it keeps things fresh. 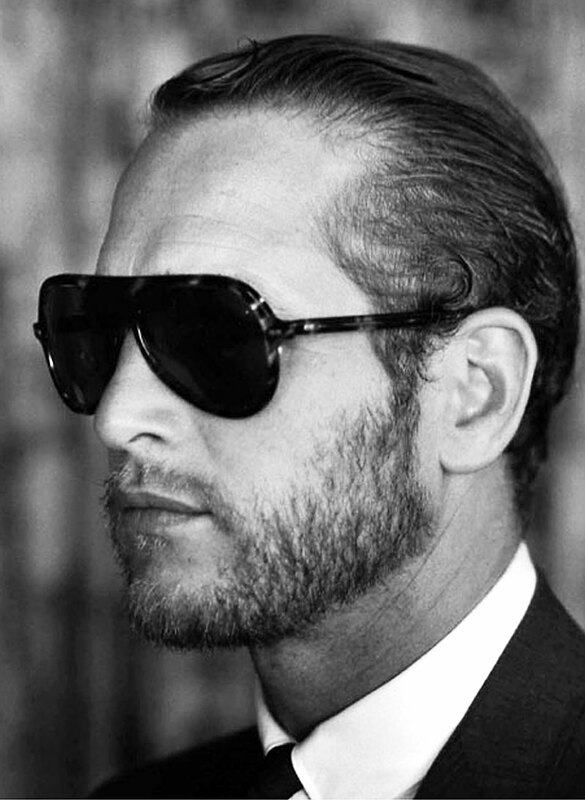 this summer i’ve got my eye on some plastic aviators like paul newman used to wear. i’m not sure who made his exact shades, but ray-ban offers something just as close and probably half the price. if you haven’t purchased a pair of sunglasses in a year or two, it’s time to treat yourself to some new shades. you deserve it.